Why WordPress? 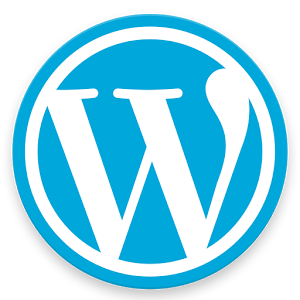 WordPress is the number one back end and content management system on the world wide web. It holds 59.4% of the Content Management Systems market share. The world wide web grows by over 500 WordPress sites daily. WordPress has an ecosystem similar to most smart phones. Instead of having an App Store and Apps they offer what is called plugins. There are currently over 44,000 plugins available for WordPress and this number grows daily. The question still remains, why WordPress? Simple answer, SEO. With the full Google search engine support, apps ecosystem and continued development and support, WordPress is a no brainer.